Thoughts: One of the best books I've ever read! Absolutely freaking amazing! Hands down this book is more imaginative than anything I've ever read. I downloaded the book in July and just now read it. I'm kicking myself for having waited that long. Everything from the characters Bianca meets in Everafter to the storyline is brilliant. This is by far one of the best books I've ever read. 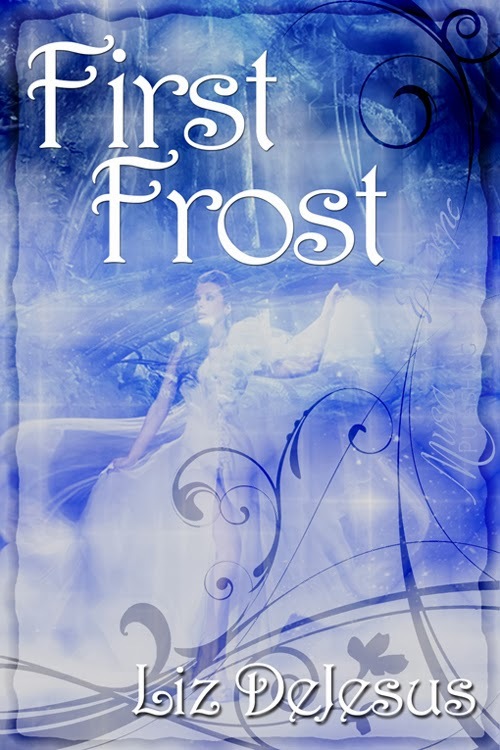 If you love fairy tales and fantasy, you have to read this book!